Near, far, whatever social and political tensions are affecting the Oscars, nominee Kate Winslet plans to attend. And while part of her reasoning for sidestepping this year’s Oscars boycott has to do with wanting to support the other women in her category, Winslet, 40, also feels an incredible loyalty to her longtime pal and Titanic costar Leonardo DiCaprio. "To be honest with you, it has been such an extraordinary year for women, I&apos;d feel like I was letting my side down if I didn&apos;t go," she told the BBC. "And also I feel very strongly that it may possibly be Leo&apos;s year. And he is my closest friend in the world, and I just couldn&apos;t imagine not being there to support him." 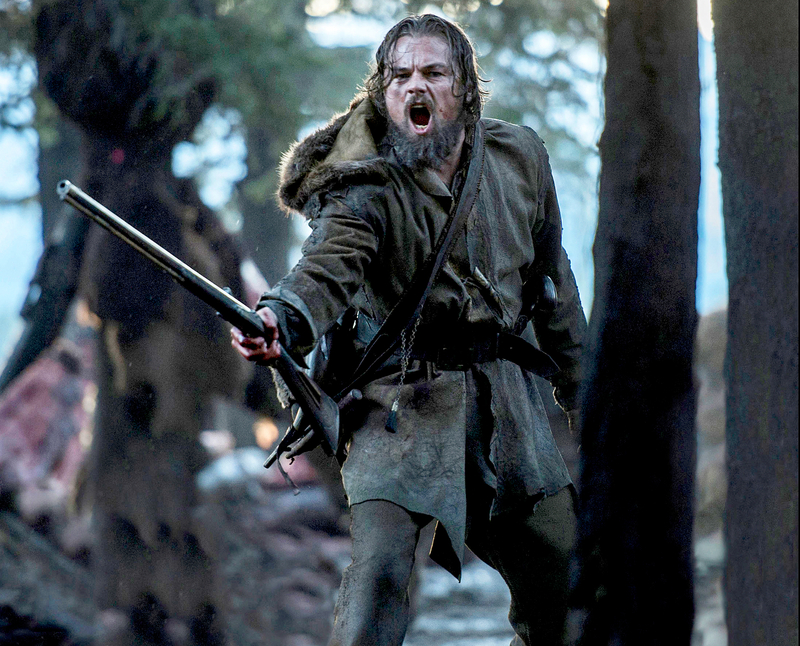 DiCaprio, 41, is the front-runner in this year’s best actor race after his gripping, raw performance in The Revenant. The six-time Oscar nominee has already picked up a Golden Globe, a SAG Award and a Critics Choice Award for his role in the film. Winslet is also nominated — she previously won in 2009 for The Reader — in the best supporting actress category for her role in Steve Jobs. This isn’t the first time Winslet has gushed about her bestie. The British actress chatted about DiCaprio on the red carpet at the SAG Awards, admitting that she was genuinely surprised by her Golden Globe win this year because her attention was elsewhere. "I was shocked!" she insisted. "To be honest with you, [it was] because I&apos;ve been so focused on Leo and him winning everything and being so excited for him." 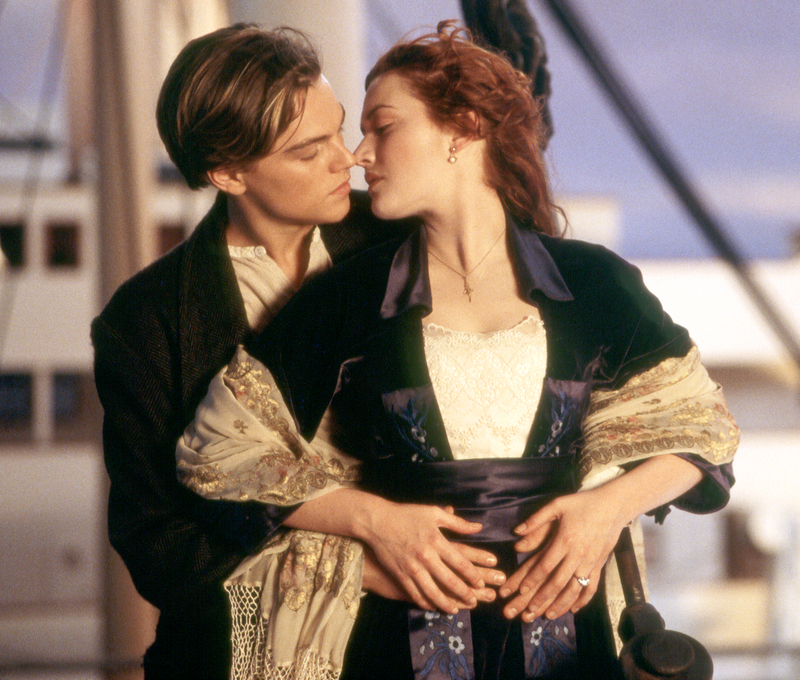 When DiCaprio picked up his first SAG Award later that night, the first person he hugged was Winslet. The Oscars boycott began last month when the nominations were announced, marking the second year in a row that all of the acting nominees were white. Actress Jada Pinkett Smith spearheaded the boycott, and several other stars have joined in since. The 88th annual Academy Awards will air on ABC on Sunday, February 28, at 7 p.m. EST.